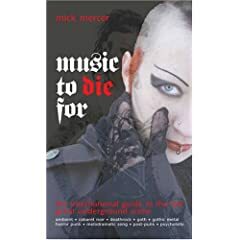 Mick Mercer has a new book out. Music To Die For has entries on 3,581 different bands, from 70 countries, with 183 photos. tMitG and Mirabilis are both in it, with photos.